The fortified old town of Galle is enjoying an artistic renaissance and its revival has in turn influenced its coastline, whose turquoise seas and palm-fringed beaches are now home to super-luxury and charming boutique hotels where guests can enjoy a fabulous luxury holiday. Historically, Galle has been an important trading port, and various nationalities have all left an indelible stamp on the rich history and character of the town. 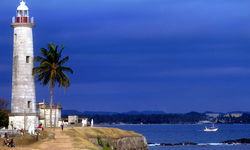 Although an important cultural site, Galle Fort remains a 'living' monument with a thriving community within. In addition to Galle, Bentota and Tangalle are the best beach holiday destinations in the island, and also excellent bases for exploring its major wildlife parks and cultural heritage. 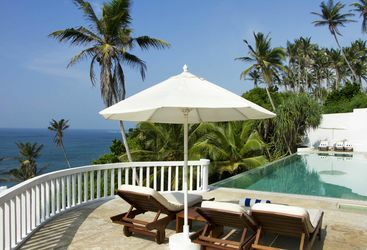 Galle is also the gateway to the coastal villages and sandy beaches of Unawatuna, Thalpe, Koggala, Habaraduwa and Ahangama. The sea is generally calm and in Unawatuna, the reef shelters more fish than the Great Barrier Reef in Australia. 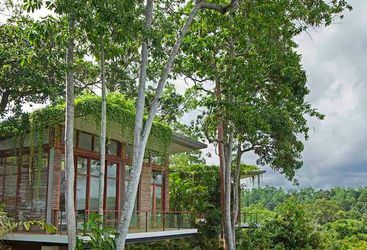 If you grow tired of lounging on the Sri Lankan beaches, local attractions include the Mulgirigalla Rock Temple and the Bundala and Uda Walawe National Parks, where animals including elephants, monkeys and water buffalo can be seen. Buddhist temples, tropical rainforests, and mangrove-lined lakes and waterways home to numerous species of birds and monitor lizards makes this area interesting for nature lovers as well. 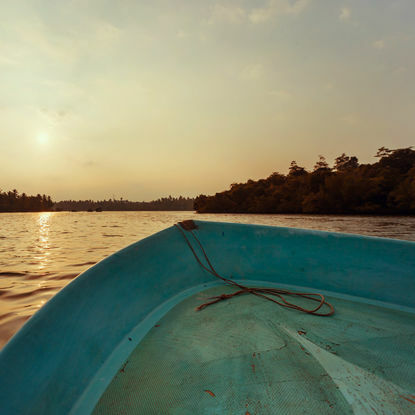 Take in southern Sri Lanka's beautiful countryside and experience local life, beginning on the water travelling along the river banks around Galle, passing by local villages and cinnamon plantations. 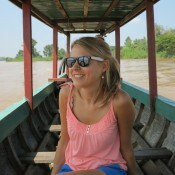 Then head back to dry land and hop on a bike, cycling through paddy fields, villages and markets. Finish up at a traditional mud hut to enjoy a cup of herbal tea and some Sri Lankan hoppers fresh from the fire. 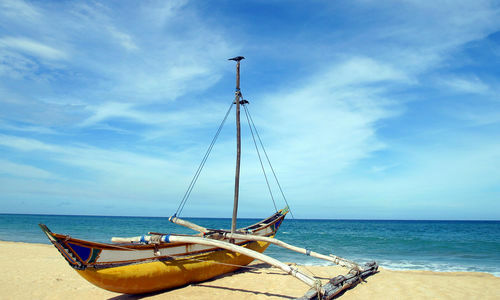 Enjoy a surf lesson in a secluded part of the popular Weligama Bay. 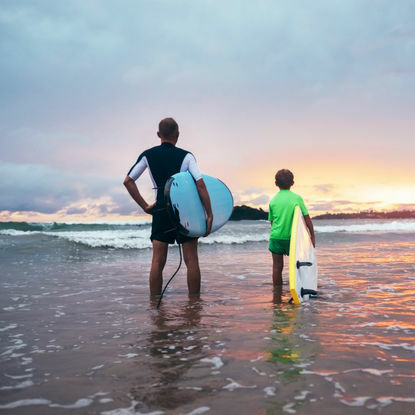 Whether you're a beginner or seasoned pro, your instructor can teach you everything from the very basics to more technical elements of surfing. They will be in the water with you, giving you tips on how to improve with each wave. From the water you can also watch local fishermen preparing their nets for the day's catch. Whale watching season in this part of the country is between November and April, when the chances of seeing a blue whale are as good as 90%. 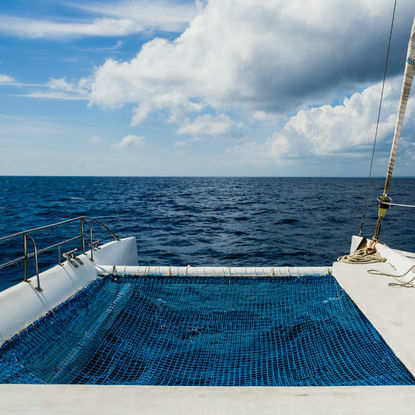 Sail through the waters on a fully crewed catamaran, looking out for both whales and dolphins swimming around the boat. When sailing back in towards Weligama Bay, jump into the water to enjoy some snorkelling and paddle boarding. My highlight: My highlight? Wandering around the ramparts of the fortified town of Galle and ending up at either the Amangalla or the Lighthouse for a stiff G&T with a view…. 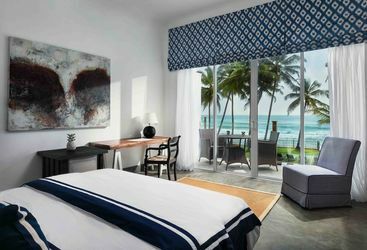 You can do a fantastic Sri Lanka luxury beach holiday that includes culture and the tea plantations for around £1,500 per person (excluding flights) if you’re staying in simple but charming boutique hotels. Those who want to splash out can expect to spend around £5,000 - £6,000. 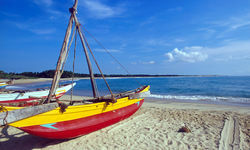 Direct flights to Colombo cost from around £600 per person, though stop-overs save money.